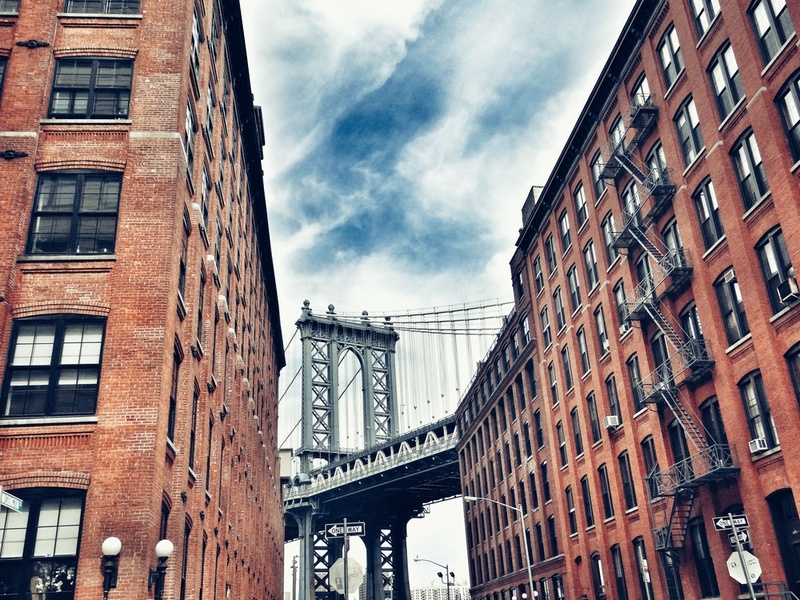 Finding an apartment in New York City can be daunting, but it doesn't need to be. The key is to be prepared. With vacancy rates below 1% in some neighborhoods, dozens of people can compete for an apartment, sometimes with just hours to submit an application. You can save a lot of time and anxiety simply by preparing documents and setting aside funds ahead of time. Financial requirements, timing, and typical application fees are all explained in the Renting in NYC guide. Dogs, guarantors, international relocations and other unique considerations are explained too. When you are ready, Rob Millis has access to the largest database of available rentals and the widest network of rental agents in New York City. With those resources and a little bit of preparation, you won't need to be overwhelmed by the process. Download the free Renting in NYC guide to begin preparing, and feel free to share with others who may need help. Then call or email whenever you are ready to find your next home.